 Freedom ADA Roll in Showers with a Linear Drainhave a 60” x 30” inside dimension as per ADA requirements. 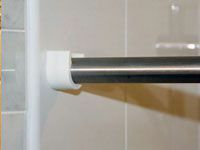 ADA roll in shower inserts work best for new construction projects. 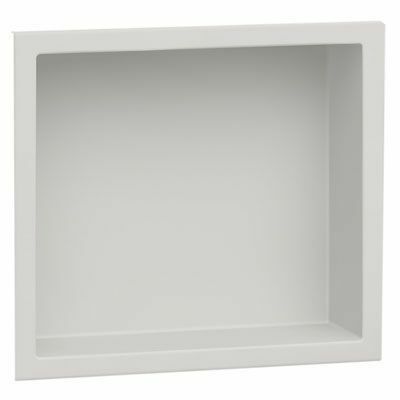 The innovative pre-molded linear drain prevents water run off onto the bathroom floor. 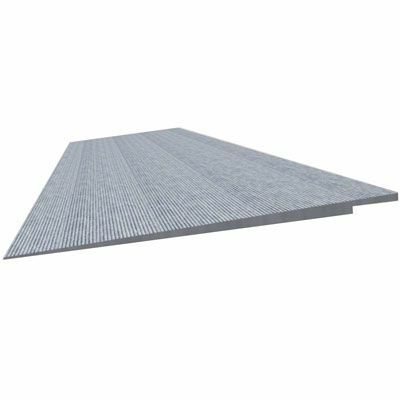 The sleek and efficient bevelled threshold allows for easy installation on a slab or subfloor without having to recess, saving money and installation time. 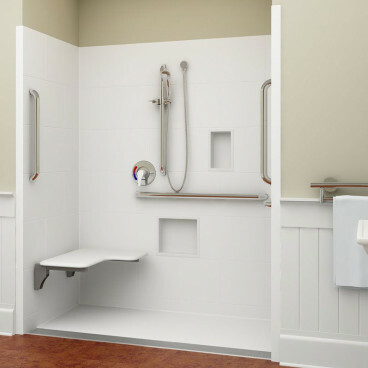 Handicapped accessible showers have a pre-leveled shower pan that is sloped towards the drain. 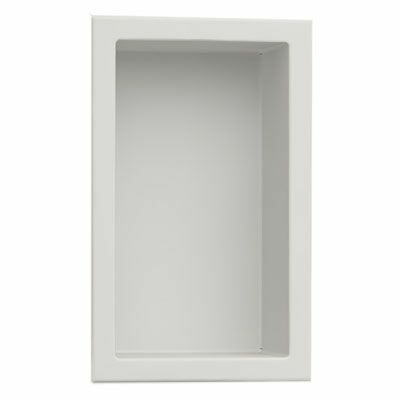 ADA Fiberglass showers have a modern over-sized subway tile pattern, with durable applied acrylic finish that is easy to clean. 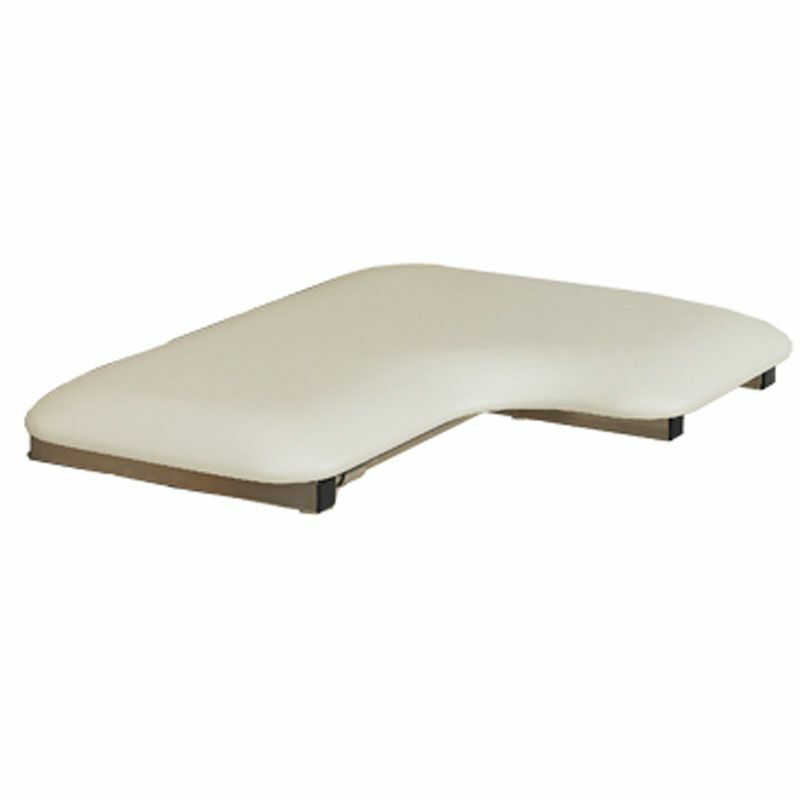 Full reinforced backing in the walls adds sturdiness and structural reinforcement for added accessories. You can order your shower with factory installed shower seat and grab bars to meet ADAAG guidelines for an ADA compliant roll in shower. 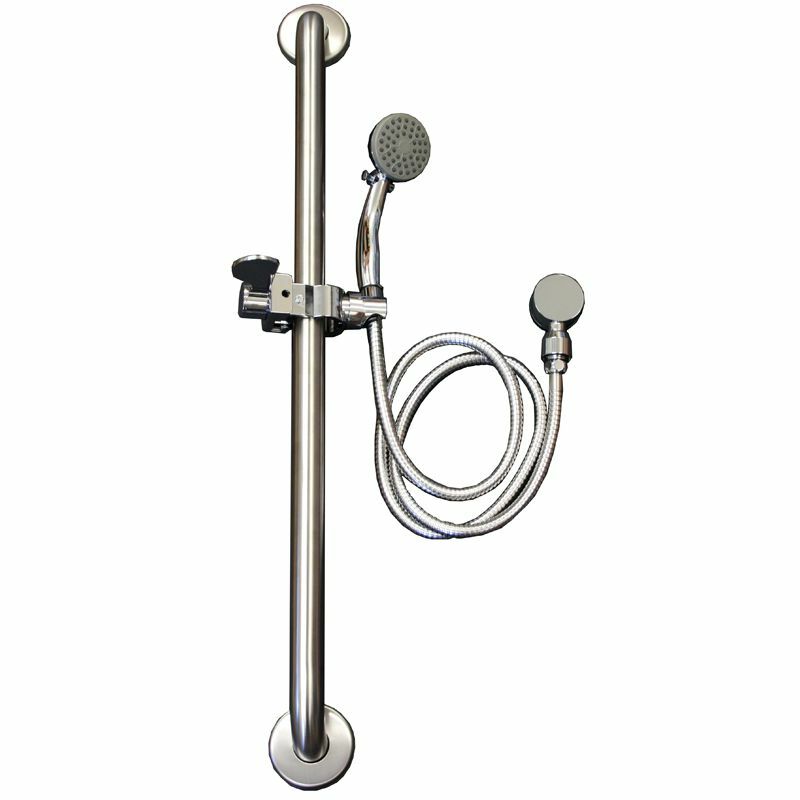 A great choice for senior living, large projects, or assisted living facilities, Freedom Showers are easy and quick to install, simplifying your construction project. 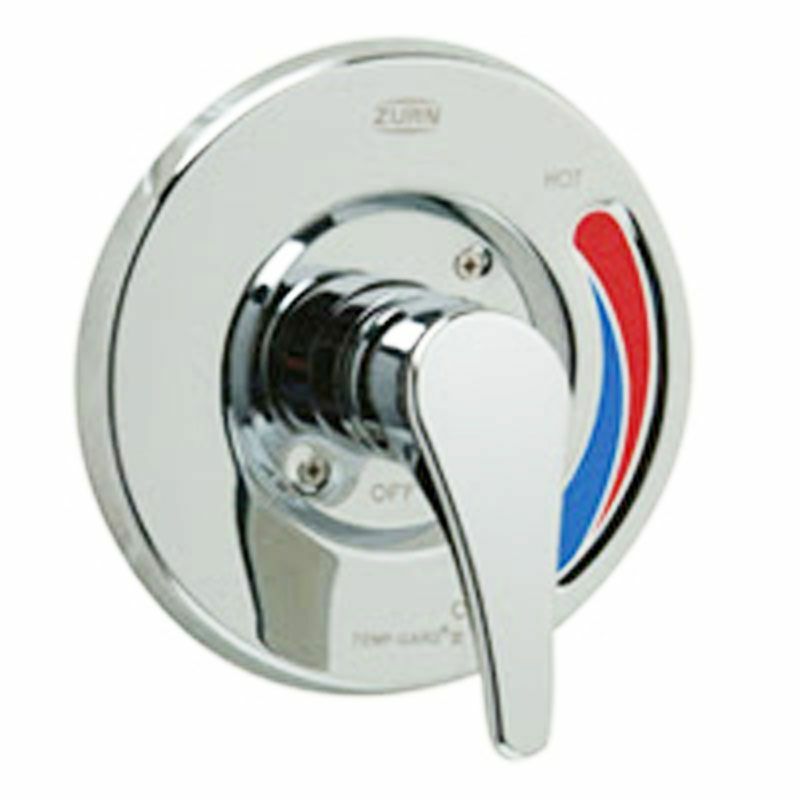 For peace of mind, Freedom Showers come with a 30 year manufacturer's warranty. Inside dimension 60” x 30” x 76¾"